The teaser trailer for the episode of Carpool Karaoke starring Paul McCartney has been released today. Filmed in Liverpool on 9 June 2018 and due to be broadcast in the US on CBS on Thursday 21 June and in the UK the following day on Sky. Of course Paul’s appearance on the Late Late Show with James Corden ties in nicely with the release tomorrow of a new double a-sided single ‘I Don’t Know’ / ‘Come On To Me’ on Capitol Records. 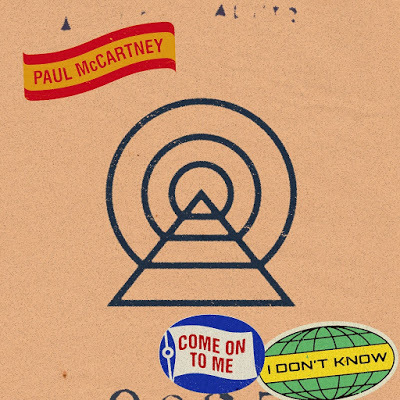 ‘I Don’t Know’ is described as a plaintive, soul soothing ballad in typical McCartney vein whereas ‘Come On To Me’ , premiered on 9 June during Paul’s Philharmonic gig is a raucous stomper. The songs are the first taste of Paul’s brand new studio album due out in the Autumn. 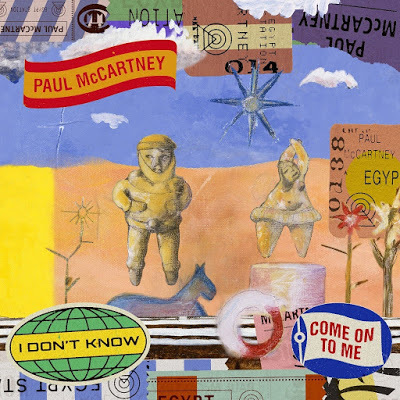 Initially rumoured to be entitled ‘McCartney III’ posts in recent days on McCartney’s Instagram and Facebook accounts together with a pre-order link on Amazon reveal the album’s title is ‘Egypt Station’.